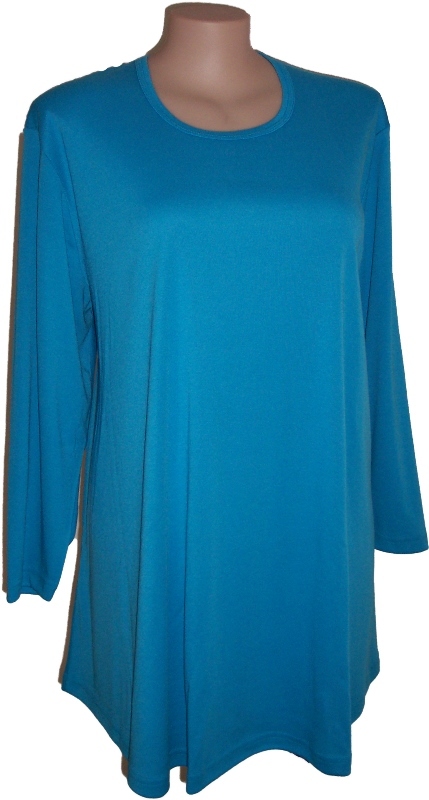 With the cooler weather right on our doorstep you cannot go past a long sleeved round neck top. 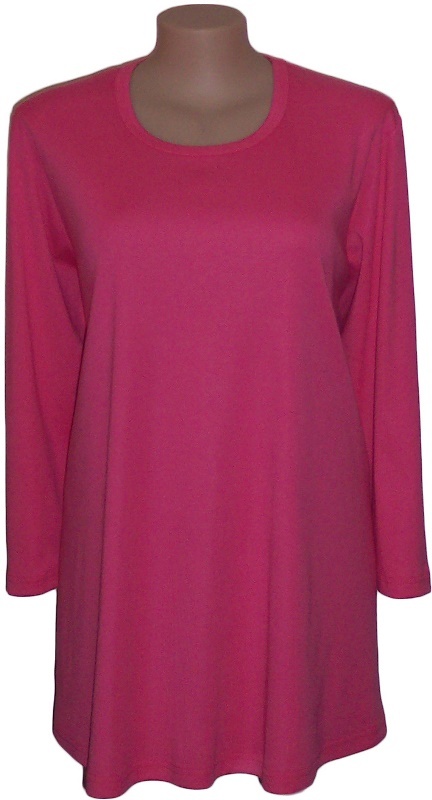 Being wash and wear, very comfortable and versatile makes it ideal for autumn and winter. A poncho, jacket or vest adds extra warmth. Wear with pants or a skirt for a smarter look or with leisure pants for a more casual look; add a scarf or necklace and you have a top to suit most occasions.